Urban trees are increasingly recognized as critical to the future sustainability of cities. Many cities have ambitious targets and tree-planting initiatives to increase tree-canopy cover. The success of these initiatives is greatly influenced by the decisions people make about urban forests. The concept of governance helps us clarify how decisions are made by the integration of management processes, social and environmental priorities, social and environmental characteristics of the urban space, stakeholder coordination, and citizen’s values and preferences. Theory on urban-forest governance stipulates that urban-forest decisions are usually made under hybrid, adaptive, and co-management modes of decision-making. However, few, if any, studies have actually mapped and given structured to this multi-dimensional decision-making process with empirical data sourced from people involved in making these decisions. This study uses qualitative and quantitative data collected through from face-to-face interviews, collaborative focus groups, and questionnaires, from people working in municipalities and in charge of urban-forest resources at various levels of government in Melbourne, Australia. Deductive interpretative coding, fuzzy cognitive maps (FCM), and q-method techniques, were applied to these data with the goal of understanding how “tree traits” – such as size, canopy density, etc. –, the biophysical and social context, management processes – such as stakeholder coordination –, and strategy, are all incorporated into decision-making. We discuss how are findings can shed light on urban-forest planning, management, and governance. Camilo Ordóñez is a Research Fellow at the School of Ecosystem and Forest Science (SEFS) at The University of Melbourne working on the Urban Trees, People & Wildlife project. He holds a PhD from Dalhousie University, Canada, and has been a Lecturer at Dalhousie University (Canada), Associate Professor at Brock University (Canada), and Postdoctoral Fellow at Ryerson University (Canada). 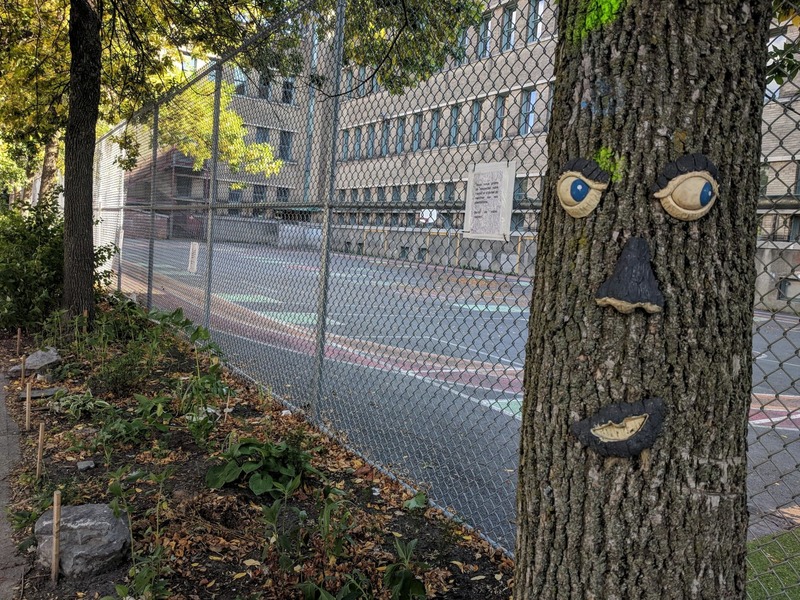 His research focuses on human-nature relations in cities, nature-based solutions to urban sustainability and climate adaptation, with a focus on urban forests. Originally from Cali, Colombia, Camilo has research experience in North America, Europe, Latin America, and Australia.